The Process of Creating a T-Shirt Quilt for You Using TShirts. While there are lots of steps to completing your custom quilt. The ones that YOU need to worry about are simple. Order Processing. We double check that you have included an order form, a deposit* and that the number of shirts indicated on the form matches what you sent. 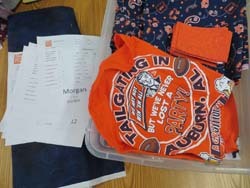 We put your tshirts in its own project box, where the contents are isolated during the entire process of completing your quilt. We enter the order into our proprietary software order entry system, which produces an estimate, cutting layout and documentation to keep track of your quilt as it moves from one step to the next in the process of creating your quilt. 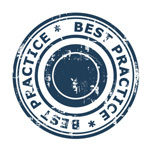 We use the best practices available and continually review our processes for improvements. Prepping the shirts. 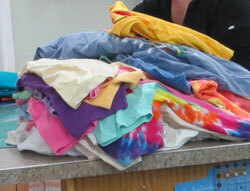 Next, we prep the shirts and cut all the fabrics to complete your quilt. Everything is put back into the project box until it is ready to be sewn. Layout and Sewing. At this point, unless you have indicated a preferred layout, we lay out the shirts in a pleasing manner. The blocks are then sewn together to create the 'top'. 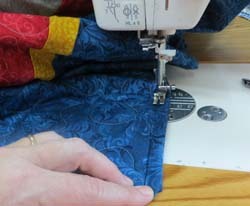 We sew the backing fabric, iron everything and get it in to the queue to be quilted. Quilting. 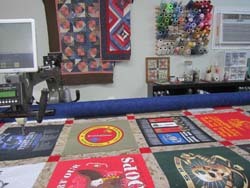 Your quilt is professionally machine quilted on a longarm machine. We use the latest computerized technology to give your quilt a consistant all-over design. Finishing. Binding is the final step in completing your one-of-a-kind quilt. Binding encloses all the raw edges of the quilt and gives the quilt a professional finish. Coming Home. You always have the option of picking up your quilt, or we can ship it back to you. 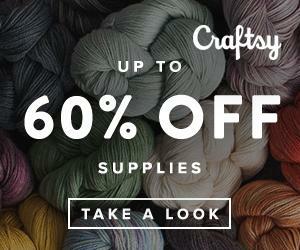 Generally, we use Priority Mail, and you will be sent a tracking number via email when we create the shipping label. ** When shipping a package, please do not ask for signature confirmation, as you will most likely delay delivery of your package by a day or so. We have a secure area that our Postal, UPS and Fed-Ex carriers are familiar with. Before you have a T-shirt quilt made, read our T-shirt Quilt Buyers Guide so you have the information you need to make an informed choice about what type of T-shirt quilt you want made.